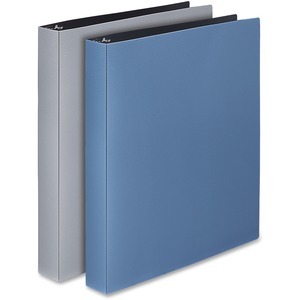 Flexible Poly View Binder offers a professional, sleek design with textured metallic color and durable, 1.0mm poly construction for a heavy-duty feel. Customize the front cover presentation by designing and inserting your own sheet. Metal round rings are mounted to the back so papers lie flat. Two inside pockets provide extra document storage along with a business card slot and CD holder for a complete presentation. 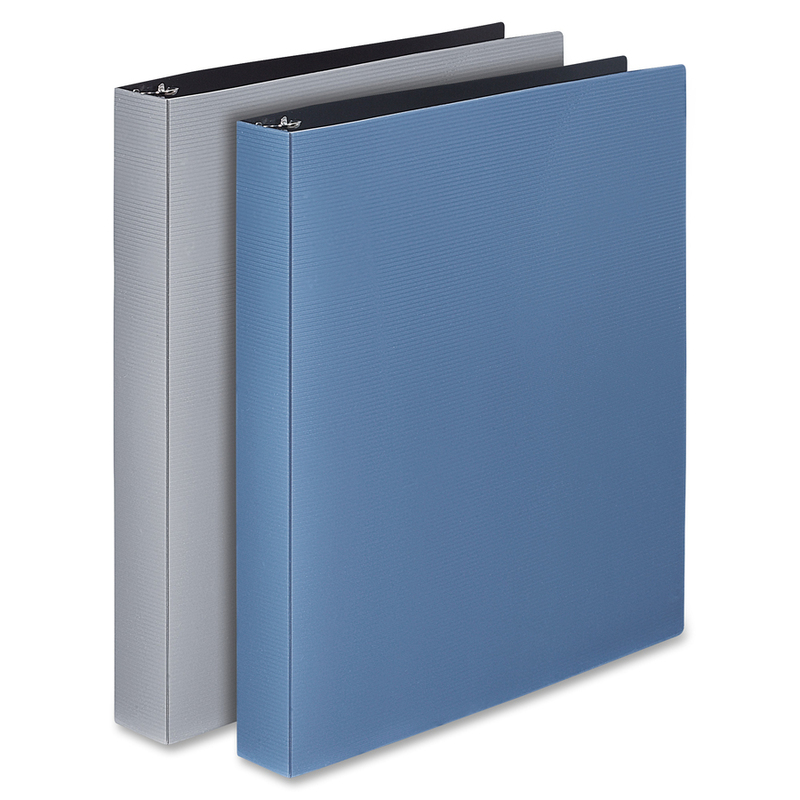 Binder also features exposed rivets and a sturdy chipboard cover.